Internationally recognized for our scientific and clinical advances in infertility treatment. 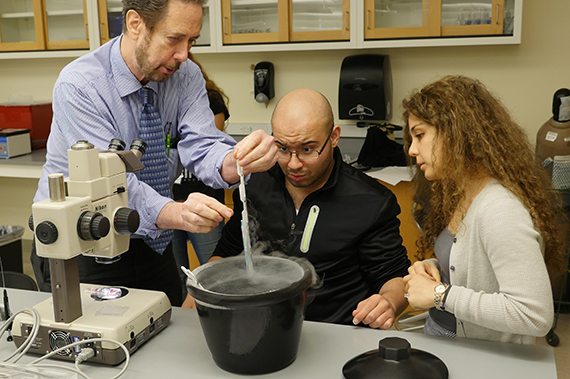 Research at the Jones Institute has led to a series of innovations including the first IVF baby in the U.S. and the first intracytoplasmic sperm injection research. The Jones Institute offers Reproductive Clinical Science Master’s and PhD programs. Medical students have the opportunity to select an elective in infertility at the Jones Institute. OB-GYN residents on the reproductive endocrinology and infertility service work at the Jones Institute. 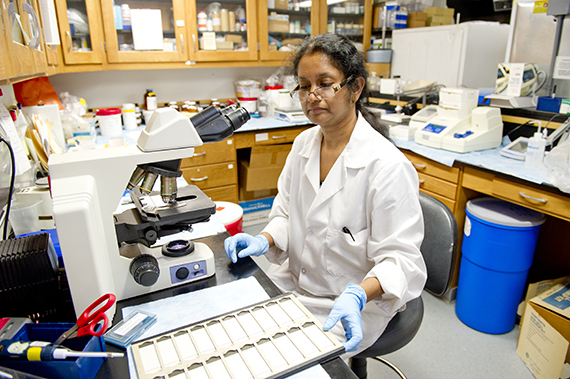 The Jones Institute accepts one fellow annually in reproductive endocrinology and infertility. Overcome infertility and become a parent with help from our skilled and caring team.